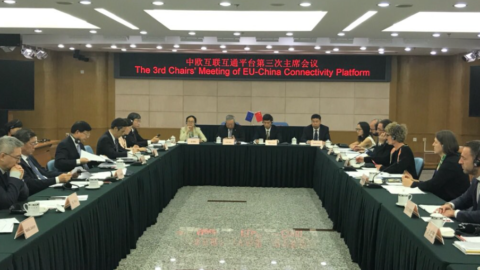 At the third meeting of the EU-China Connectivity Platform the two parties reaffirmed their commitment to transport connectivity on the basis of respective policy priorities, sustainability, market rules and international coordination. 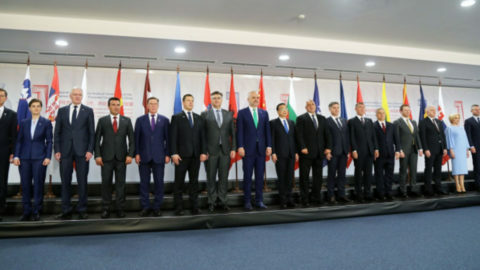 The 7th Central and Eastern Europe – China summit was held on 6-7 July in Sofia. The theme of the meeting was Deep, open cooperation for inclusive prosperity. During the summit Mr. Li Keqiang, Prime Minister of China assured that the Chinese market is open to foreign products and investors.